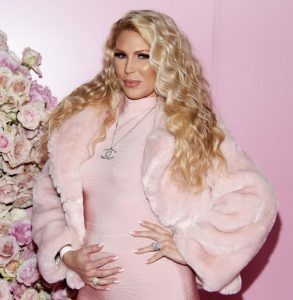 Former Real Housewives of Orange County star Gretchen Rossi and her fiancé Slade Smiley announced in December that they were expecting their first child together. The desire to have a family is something the couple has been open about for years. Gretchen has been honest about her fertility struggles with her fans, including undergoing multiple rounds of failed IVF treatments. And the physical and mental toll that has taken on her. Gretchen has even revealed how Slade giving her fertility injections brought the two closer together as a couple. And now they have revealed the gender of their baby. As another year approaches, it is time to reflect upon the past, and dream about the future. As a reality television fanatic fan, my thoughts turn to which Housewives need to grace our television screens once again. Are you listening, Bravo? Each Real Housewives franchise has seasons that are amazing and others that are boring less exciting. Often, the key is having the right number of newbies and franchise favorites. But what really makes sparks fly is when a Housewife returns to a show, resuming prior relationships and interacting with newer castmates. Here is my dream team of who needs to be, and deserves to be, a Housewife again. Gretchen Rossi Is Pregnant With Her First Child! Real Housewives of Orange County alum Gretchen Rossi just shared some big news! She and her longtime fiance Slade Smiley are expecting their first child together. They have been very public about their struggles to conceive and their journey with IVF. Now, they are just as open about their good news. 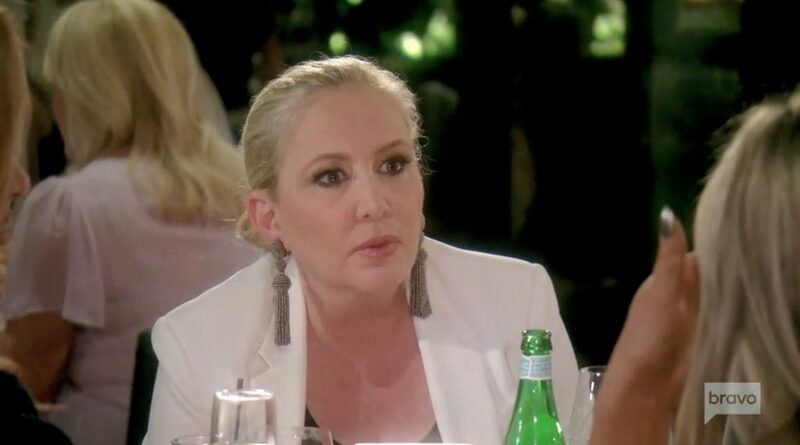 If it seems like there’s a new update every day in the lawsuit Jim Bellino filed against Shannon Beador and Tamra Judge that’s because there is. It just keeps getting more ridiculous as time goes by. Alexis Bellino’s ex-husband Jim is actually suing Tamra and Shannon for a $1 million after they answered questions about him on a podcast. 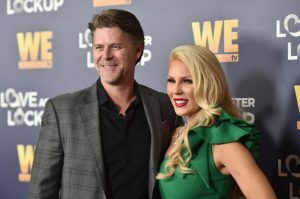 He even brought in Real Housewives of Orange County alum Gretchen Rossi and her man Slade Smiley to testify against Tamra and Shannon. Then he demanded to get access to Tamra and Shannon’s emails and texts so he could prove they intended to “ruin his reputation” before the podcast was recorded. This is just way out of hand. Can someone make it stop? Please.